Are You Interested in Marvel’s Guardians of the Galaxy: The Telltale Series? No one really asked for a Guardians of the Galaxy game, but it’s coming. The first episode is due out on April 18th on Xbox One, PS4, Steam, and GOG. I watched the trailer and I gotta say, it’s not very funny, at least to me their attempts at a couple of jokes fell flat. You’d think they’d get it right since the humor in Tales From the Borderlands is on point. But that’s okay if you can’t have jokes then at least Telltale is known for making games filled to the brim with choices; to be fair most if not all of these choices don’t actually go anywhere significant in terms of the core plot in any of these games. I hope no one new to the Telltale line up of games falls for that trap like so many of us have in the past. I guess I’m just not convinced with this trailer. I mean it’s fun to see the Guardians of the Galaxy square off against Thanos, which they reveal in the trailer, but if it’s anything on par with the Telltale Batman series I think I’ll sit this one out. If this is the trailer for episode 1 of the series then there definitely isn’t going to be a resolution to that fight anytime soon. I much rather Telltale focuses on titles such as The Wolf Among Us, or even the next Borderlands series of games. I feel like to preserve quality they should focus on finishing one series before beginning the next one. Although the time to strike the iron is while it’s hot, and with Guardians of the Galaxy Vol. 2 set to release May 5th it makes sense financially to pump this out now. Do you think Telltale has a hit with the Marvel’s Guardians of the Galaxy: The Telltale Series? Or should they go back to their other titles that have garnered a lot of success and respect which they haven’t finished with? Find out more about Guardians of the Galaxy: The Telltale Series and more by visiting their site. Xbox Scorpio: Are Console Exclusives Necessary? The Xbox Scorpio had a few moments in the sun last week. We learned about the impressively powerful machine, but we haven’t heard anything about the price point just yet. I’m going to go out on a limb and say it might be steep. 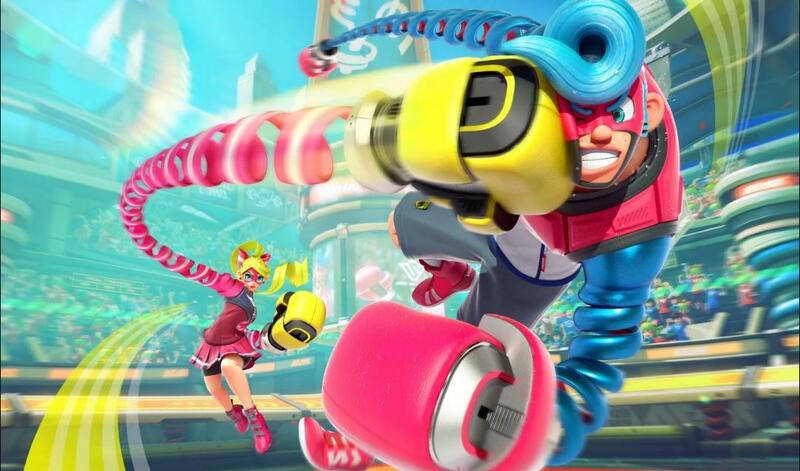 Then the groans started, software drives the gaming workhorse, and PlayStation has been sitting on their mighty throne made of some excellent titles. Horizon Zero Dawn springs to mind with its recent release selling as many as 1,829,337 in its first week alone. 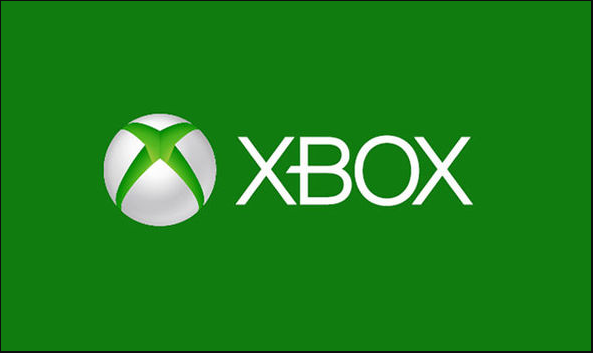 Microsoft on the other hand has had a few set backs, such as the Platinum game Scalebound being cancelled before it had the exclusive spot light from Microsoft. And games like Quantum Break not being as revolutionary as people had hoped. We shouldn’t expect Microsoft to be able to catch up. So far Microsoft hasn’t announced anything remotely close to replacing Scalebound but is that okay? 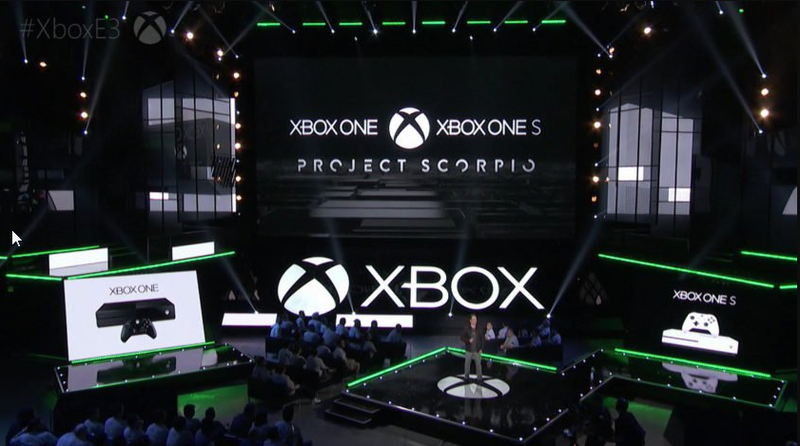 The console is a mid-cycle upgrade for this console generation, this means that games on the Xbox One need to be played on the Scorpio. The Scorpio will come with improved frame-rates, load times, and resolution over its predecessor and that’s a strong reason to buy a Scorpio in my mind. I want games to play smoother, look gorgeous, and stay consistent with high frame-rates. Let’s forget the performance for a second, maybe you’ll buy the Xbox Scorpio for that massive 4K display and be blown away by the beauty displayed on screen. 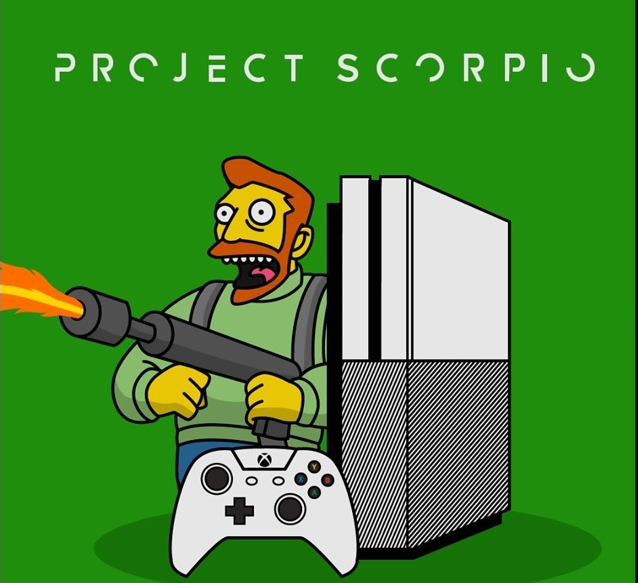 But for the rest of us who already have a PS4 or PS4 Pro what’s going to make us take the leap to the Scorpio? 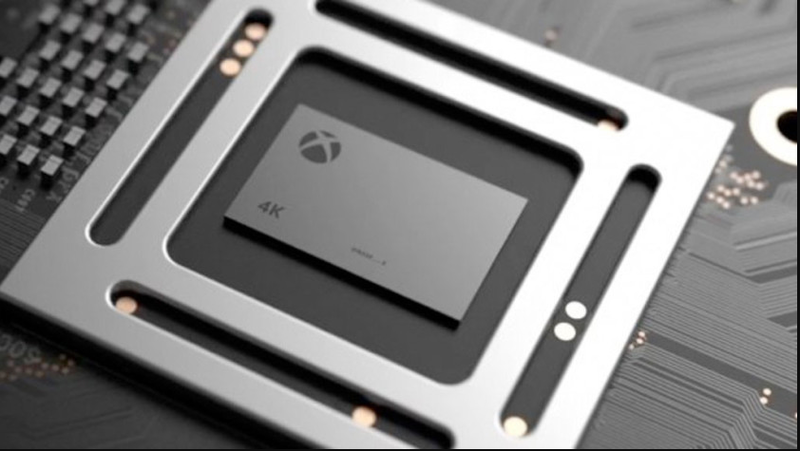 The price point will likely be steep, I don’t think 4K TV’s will be cheap enough by the time the Scorpio comes out to make it affordable, and finally there aren’t exclusives yet to speak of since “No one gets left behind,” said Xbox boss Phil Spencer when Project Scorpio was announced. If the Scorpio brings out amazing performance that the PS4 Pro can’t match, and isn’t as expensive as a $600 graphics card, I may consider it. I mean hell I have to consider it. But penny pinchers will need a game to sell them on the product, maybe even several, and time will only tell if the Scorpio brings it. I want more games, and the more fantastic and creative they become I’ll look past the consoles shortcomings when it comes to the price point.